Any other Fixer Upper fans out there? If I could, I would redo my entire house, put shiplap everywhere and have woods and whites and soft colors. My husband doesn't think that is the greatest idea. So instead I decided to make a farmhouse style classroom decor set inspired by my love of white shiplap wood. I made a classroom decor set with a wood and mint theme. I think this would be so calming in a classroom! This set is over 400 pages and it is editable. 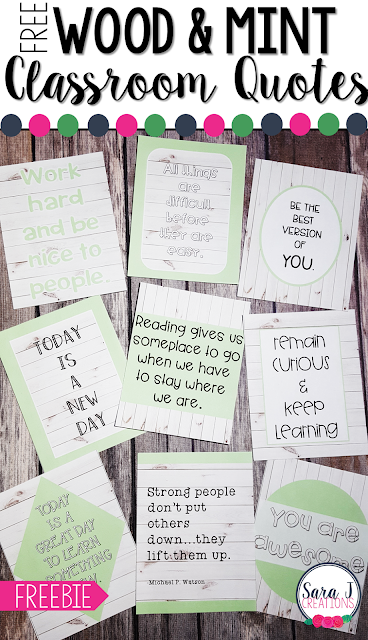 That means you can add names and words to personalize this set and make it work for your classroom. 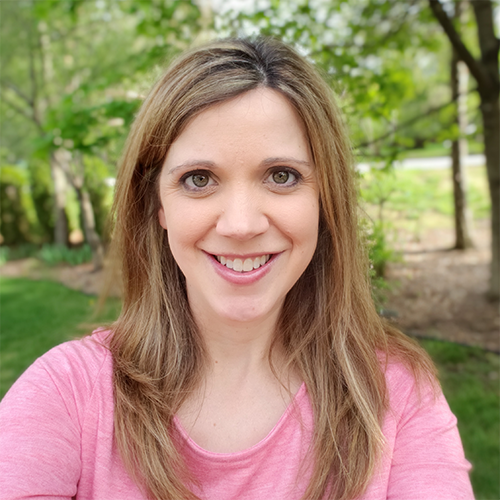 Take a look at what is included! Grab your Wood and Mint Decor Set in my TpT Store! But before you go, I've got a FREEBIE for you! 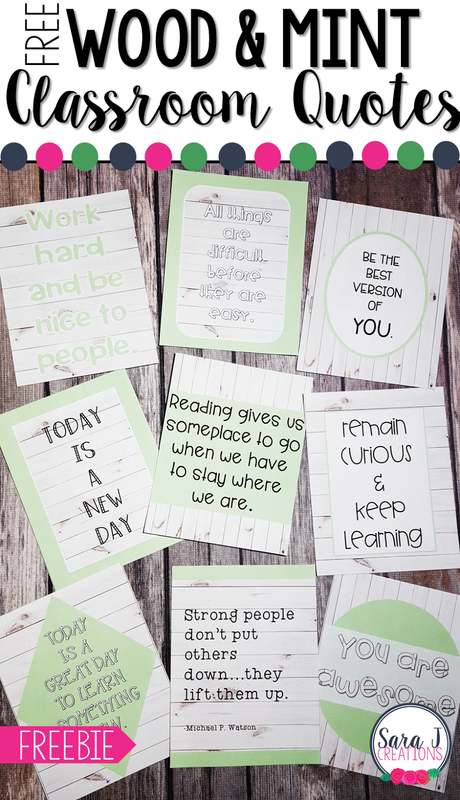 I've made 10 wood and mint themed classroom quotes that you can just print and hang to motivate your students.